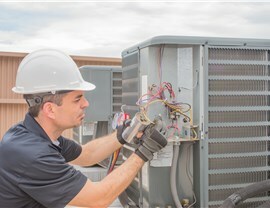 Our prompt, certified team offers affordable service when dealing with air conditioner trouble. 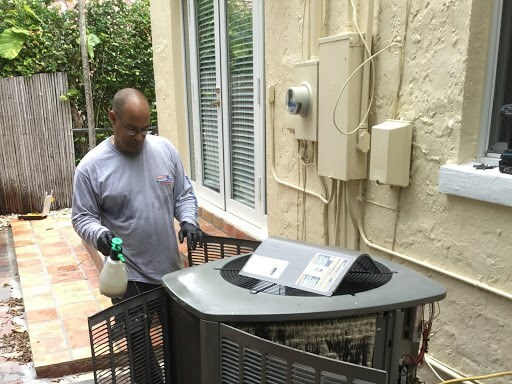 When the AC dies during a heat wave, you'll want a professional Miami Shores air conditioner repair team to get it fixed fast. For those living in the local area, there is no better choice than BBB-accredited Direct Air Conditioning, LLC. Our speedy and efficient team offers same-day service to help you out in an emergency. 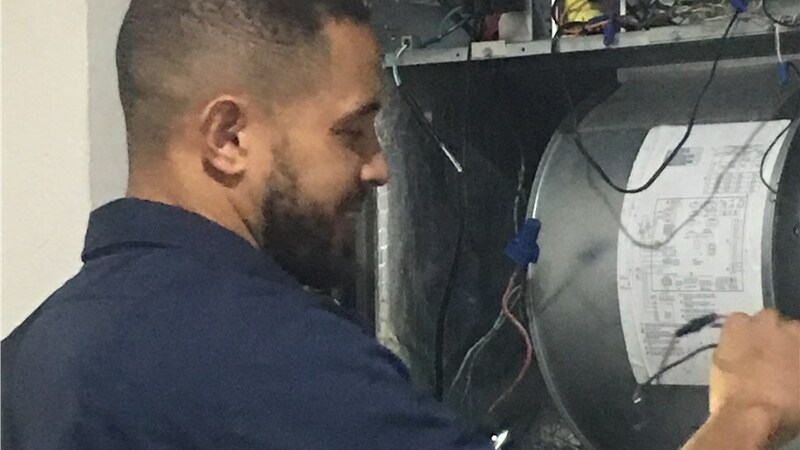 You'll find that our contractors are well-trained and familiar with many popular AC brands—delivering high-quality solutions exactly when you need them. Whether you need air duct cleaning or a new condenser for your air conditioner, we stand behind our work. All of our repair services are covered by a 90-day guarantee, and many of our parts come with additional manufacturer's warranties. 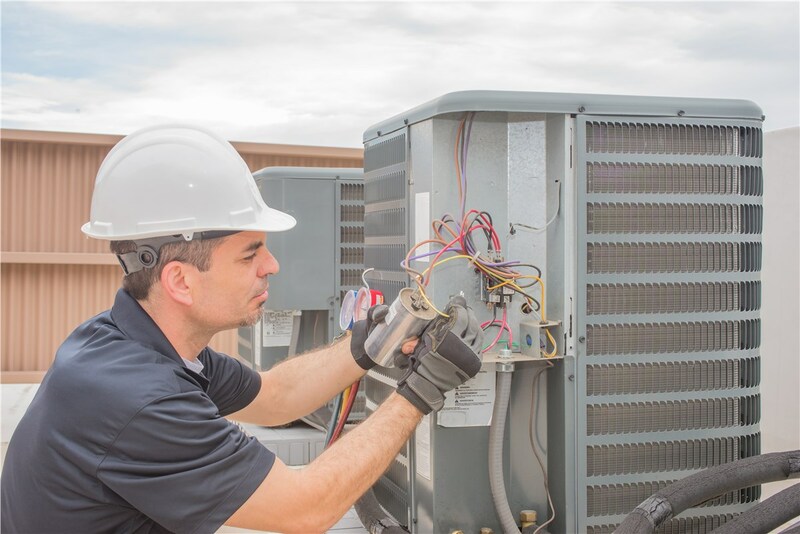 If you don't know what is causing the problem, allow us to provide a complimentary consultation with a free price estimate for your air conditioner repairs. 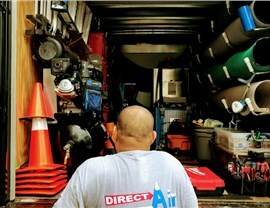 Direct A/C is proud to provide customers with several additional features and amenities when they choose us! 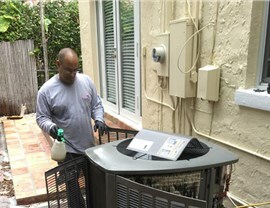 Warranties with air conditioner service. AC, heating, and indoor air quality services. 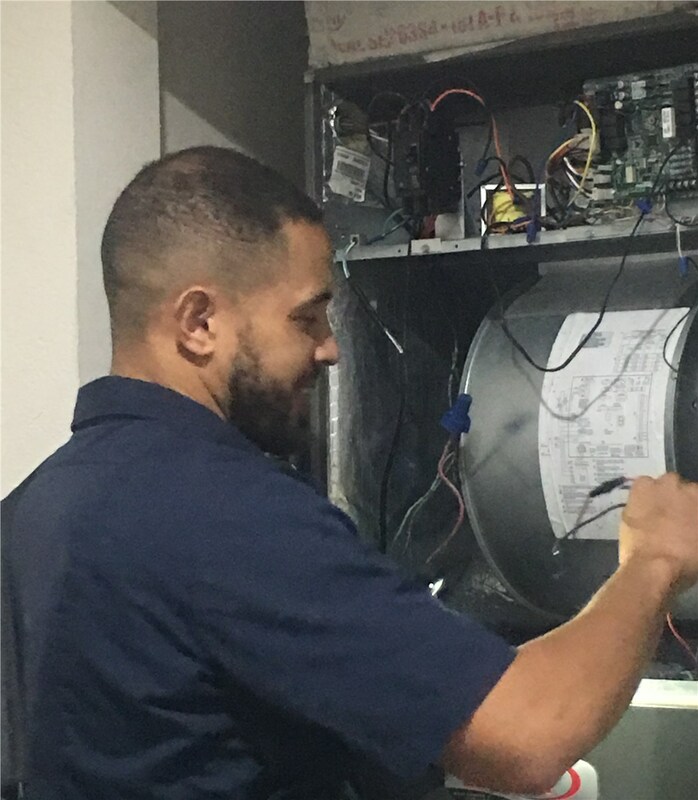 Get More Information about Our Miami Shores AC Repairs! With more than 20 years of experience in local Miami Shores air conditioner repair and installation, Direct Air Conditioning, LLC has developed an in-depth knowledge of HVAC systems. Our NATE-certified contractors can quickly track down and identify any problems with your air conditioner. To find out more about our team and our repair services, give us a call or fill out our convenient online form today!